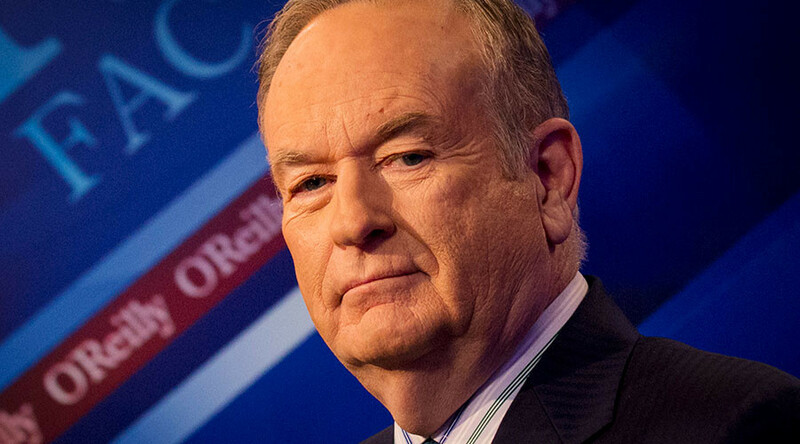 Bill O’Reilly and Fox News have been lambasted for providing fake news after interviewing a “Swedish Defense and National Security advisor,” in relation to Trump’s #LastNightInSweden gaffe, who no one had ever heard of. Fox News host and controversial peddler of alternative facts Bill O’Reilly interviewed “Swedish Defense and National Security Adviser” Nils Bildt on Thursday, in an effort to back up the claims made about Sweden’s immigration in a Fox segment that is thought to have inspired Trump’s #lastnightinSweden comments. In an awkward turn of events, both the Swedish defense and foreign ministry have denied having any knowledge of who Bildt is. "We have no spokesman by that name," Marie Pisäter, of the Defense Ministry, told Dagens Nyheter. In fact, Bildt left Sweden in 1994, and changed his name from Tolling in 2003. In 2014, Bildt was convicted for assaulting a law enforcement officer and threatening an official by the Arlington General District Court in Virginia, and given a one-year prison sentence. He runs security companies in the US, although Dangens Nyheter said it is unclear if those companies are in operation. Bildt later denied claiming he was a Swedish security expert, taking a leaf out of Trump’s book in blaming Fox. "I had no control over the choice of title, which was made by Fox News' editor,” he told Dagens Nyheter. “I am an independent analyst based in the USA."